Laura Pankhurst, 20, was referred to UKSA’s Aweigh Ahead course by JobCentre Plus in Southampton. 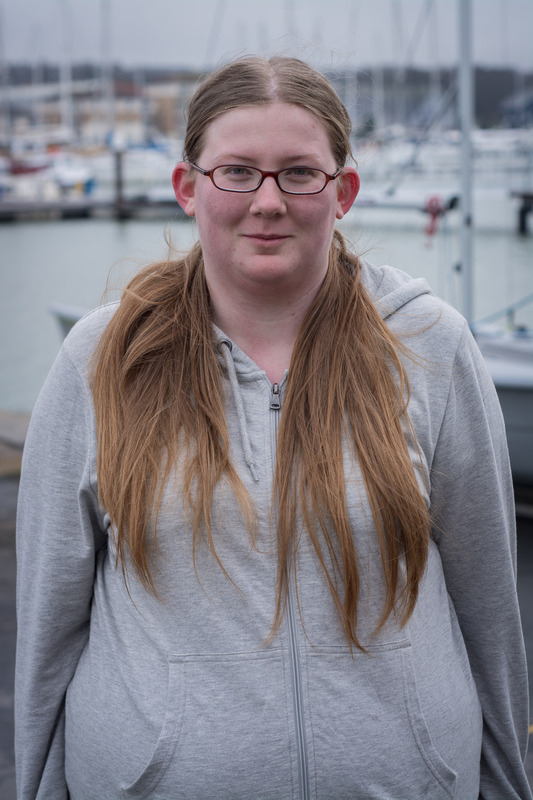 She wants to go into marine engineering so she thought the course sounded a good fit and an opportunity to find out more about the marine industry. Laura is enjoying the course and for her work experience element she helped out on the John Laing sailing ship in Southampton for Ocean Youth Trust South. She found the challenge of stripping paintwork, prepping and making good really invigorating. She also volunteers on HMS Medusa in Gosport, so she found it interesting to compare the vessels.